Exciting Windows! by Elliot Laniado serves Red Bank, New Jersey . 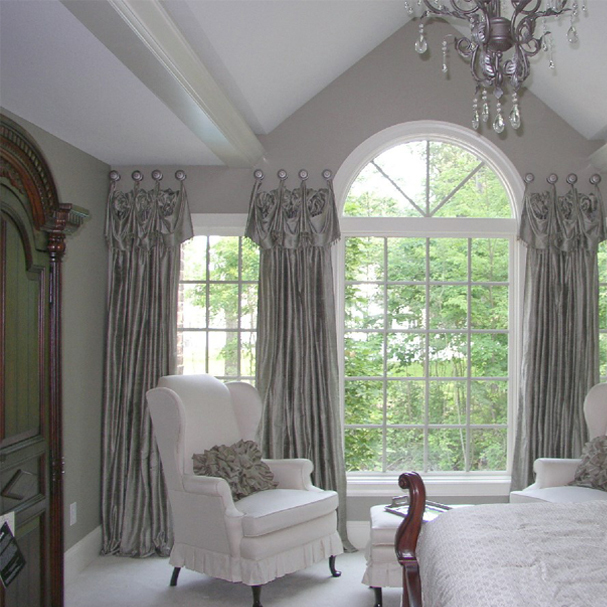 Welcome to Window Treats Inc. We are a New Jersey custom window treatments company serving the New Jersey and New York area since 1995. 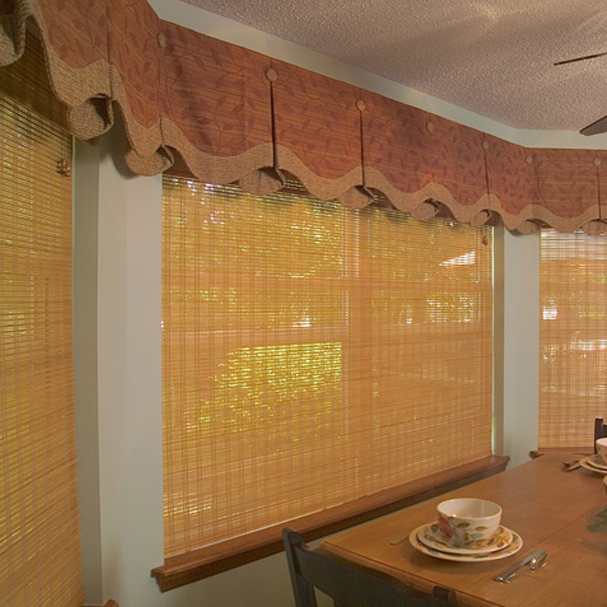 Our specialty is custom window treatments, including blinds, shades, drapery, window film, shutters and even motorization. 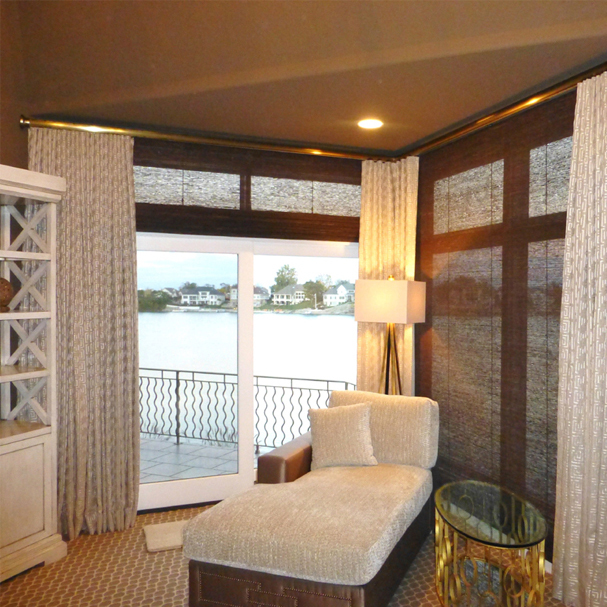 Our wide range of custom window treatments include: window shades, blinds, custom drapery and curtains. 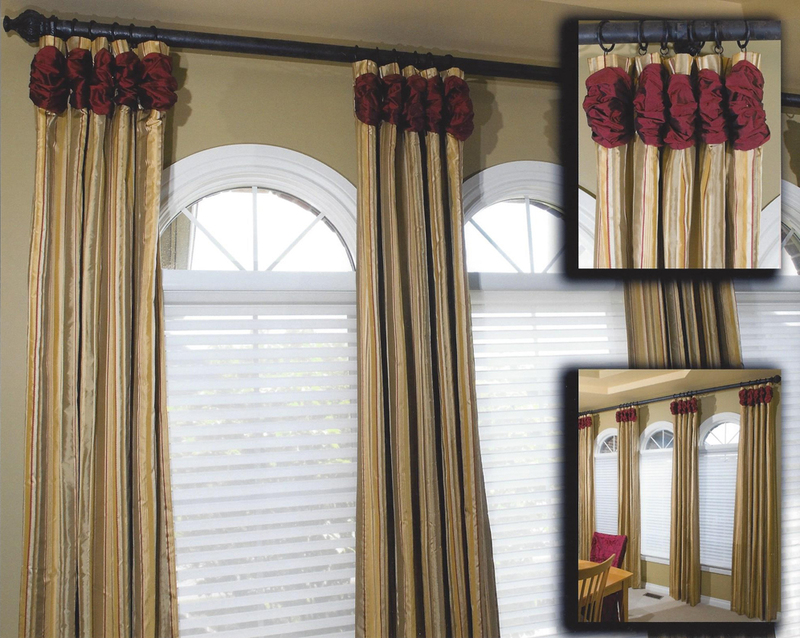 We strive to make the process of ordering, designing and installing custom window treatments easy and affordable. Feel free to come to our New Jersey showroom which has a full selection on fabrics, trims, hardware and samples. 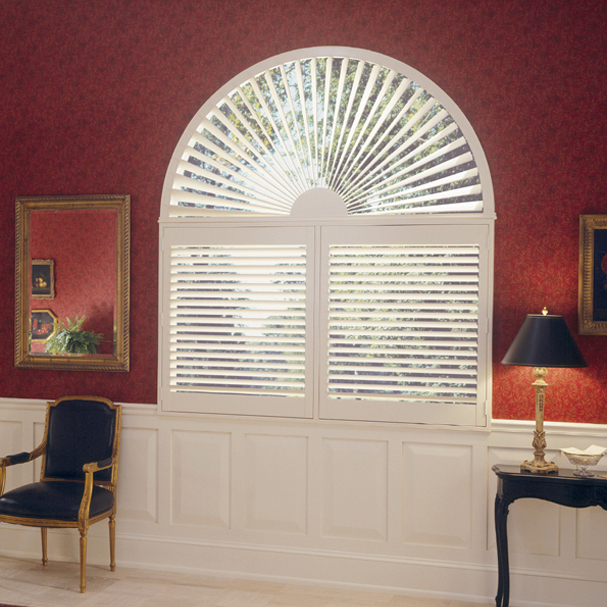 Our expert designers are available to assist you with selecting the correct window treatment. 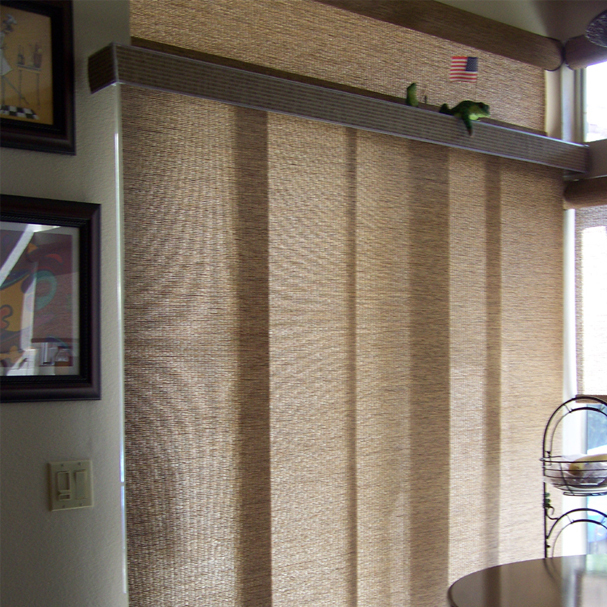 Choose from our stylish roman shades, roller shades, solar shades, woven wood shades, bamboo shades, cellular shades, and pleated shades. 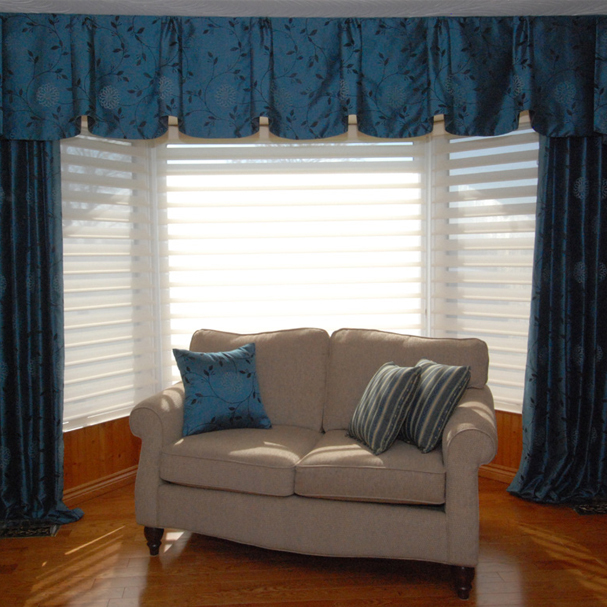 We also carry a great line of wood blinds and metal blinds, and have a full selection of fabric for drapery and curtains. 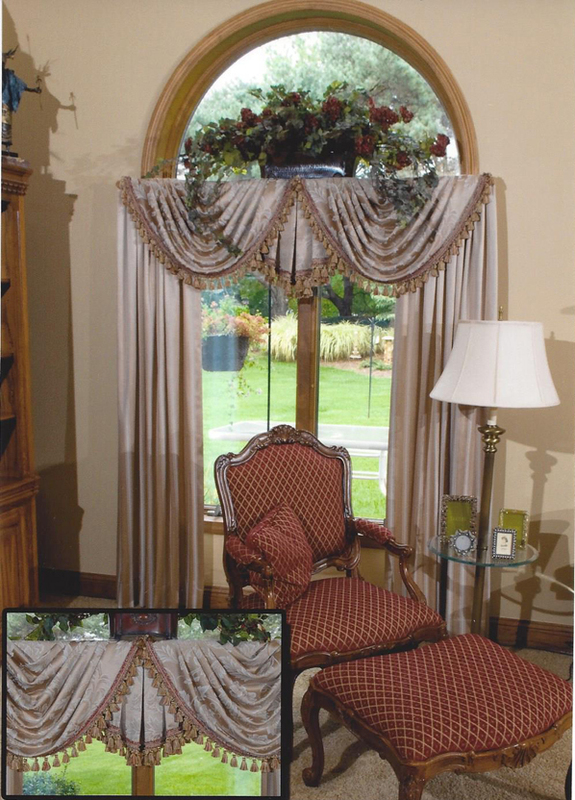 Window Treats Inc offers the highest quality fabrics for roman shades and drapery including: silk, linen, cotton, suede, wool, and sheers. 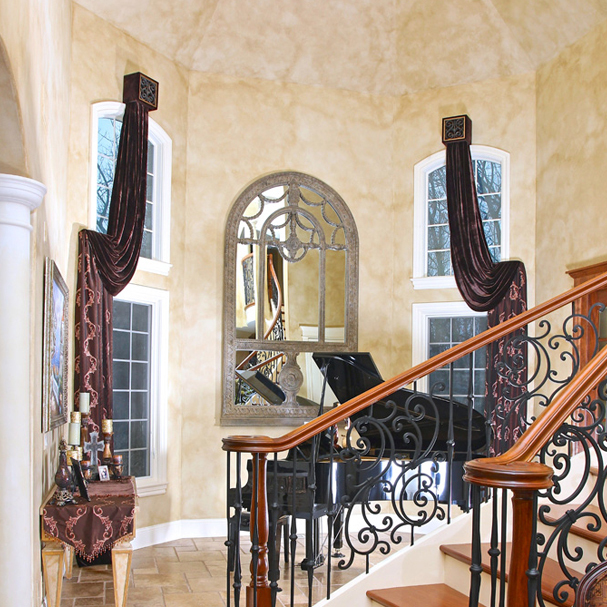 We make sure to take care of every detail from our free in home consultation to measuring, ordering and installation. Over the years we have developed quality control procedures which allow us to make certain the product is of the highest quality and no detail is overlooked. We are so sure you will love our work we guarantee it and are at your service long after the product is installed. See Our Guarantee. 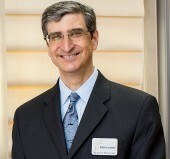 Elliot Laniado started Window Treats Inc. in 1995, 15 years ago with the vision of offering the highest quality in window furnishings with the service you deserve. Our professional interior designers focus exclusively on window coverings and are in tune with the latest fashions, and state of the art technologies. 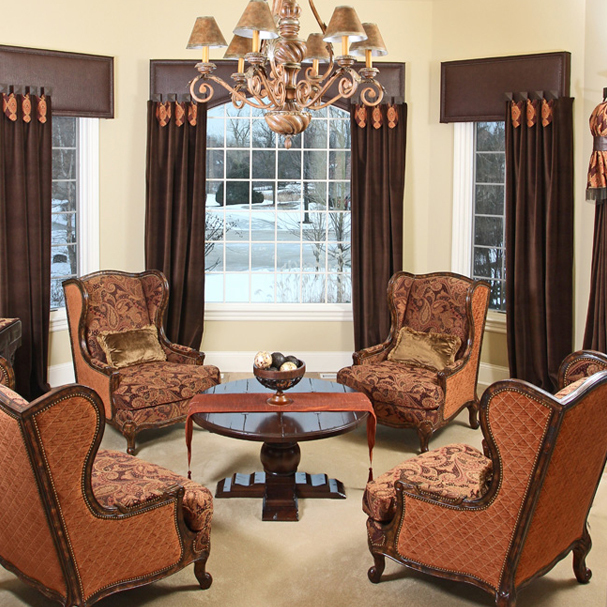 Our beautiful showroom is located in Red Bank, New Jersey, with a large selection of fabrics, trim and hardware. Our full line of fabrics and products include exclusive lines such as Hunter Douglas’s Alustra, the most premium and cutting edge of Hunter Douglas’s line of products. Our selection of fabrics includes: ADO, Beacon Hill, Kasmir, Kravet, Lee Jofa, Robbert Allen, Romo, Silk and Contract, Stroheim & Romann, Sunbrella, and many more.